Fortunately, there are a variety of effective treatments for bite problems. If you suspect your child has a bite misalignment like TMD (TMJ Disorder), it is especially important to have them examined as early as possible. By starting early, you can make sure they avoid years of pain and self-consciousness. Call William J. Stewart Jr. DDS at 210-493-3040. Doctor Dr. William Stewart, DDS is experienced in diagnosing bite disorders in patients of all ages. We can create a successful treatment plan for you. 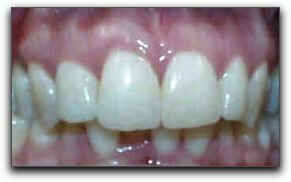 We also perform cosmetic dentistry and dental implants for San Antonio area dental clients.